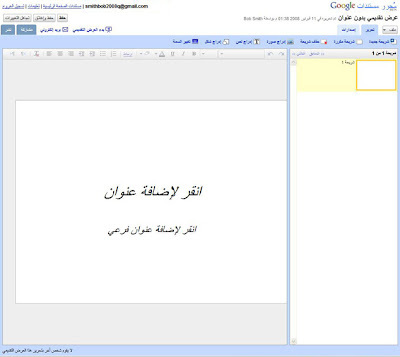 Google Docs is now available in Hebrew and Arabic, bringing our total number of languages to 40. We're particularly excited about this launch because composing and editing right-to-left online documents has been difficult. 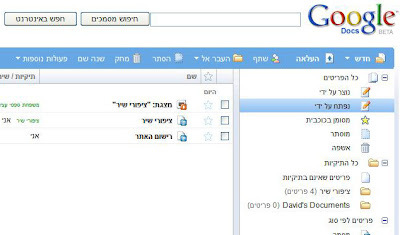 This project was technically very challenging, so it's particularly satisfying to be able to welcome native Hebrew and Arabic speakers to Google Docs.